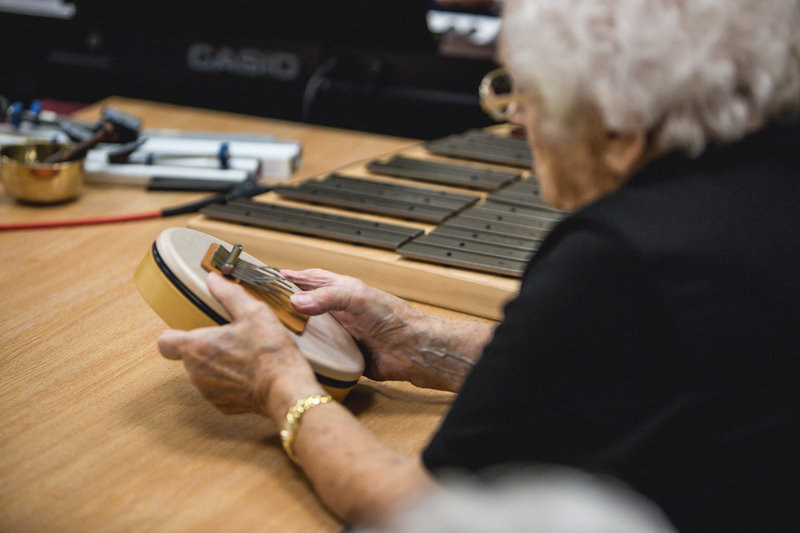 Recently commissioned by SSE and music therapy charity Nordoff-Robbins, ‘Seven Rare Deems’ is a piece created from recordings of music therapy sessions at Aberdeen’s Alzheimer Scotland Centre. It incorporates voice, piano, kalimba, chimes and xylophone played by the six women in the therapy sessions and their therapist Lizzie Sharpe. it’s available on iTunes, with all proceeds going to Nordoff Robbins’ work with music therapy.